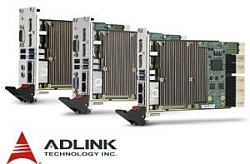 R&S RT-Z2T probe adapters allow Tektronix TekProbe-BNC series probes to be used on Rohde & Schwarz oscilloscopes. 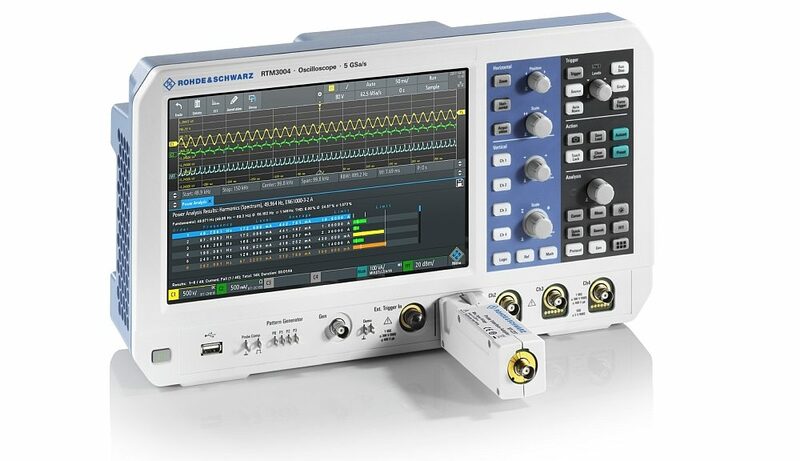 Tektronix sensors can now be connected to Rohde & Schwarz oscilloscopes via this adapter. 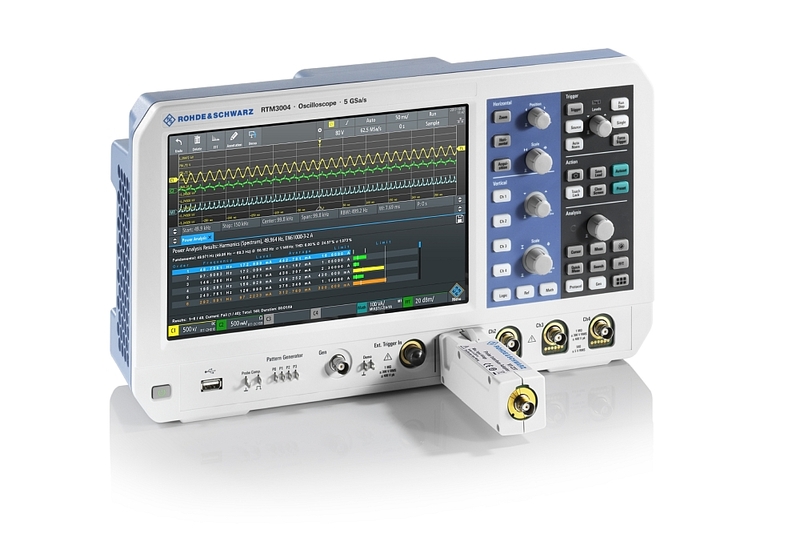 The R&S RT-Z2T adapter offers the possibility to use Tektronix TekProbes-BNC range probes with the following Rohde & Schwarz oscilloscope ranges: R&S RTM3000, R&S RTA4000, R&S RTE1000, R&S RTO2000. This adapter is compatible with active, passive, differential, and high voltage Tektronix probes. Simply connect the probe to the adapter and connect it to the scope. 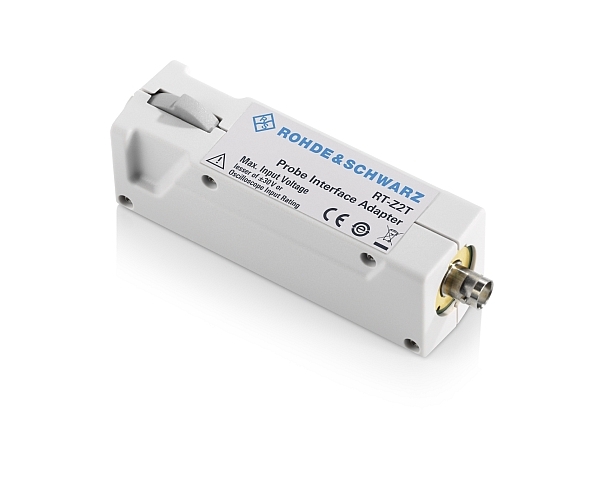 R&S RT-Z2T probe adapters allow Tektronix probes to be used on Rohde & Schwarz oscilloscopes. R&S RT-Z2T adapters will be available from August 2018 from Rohde & Schwarz and its distributors.